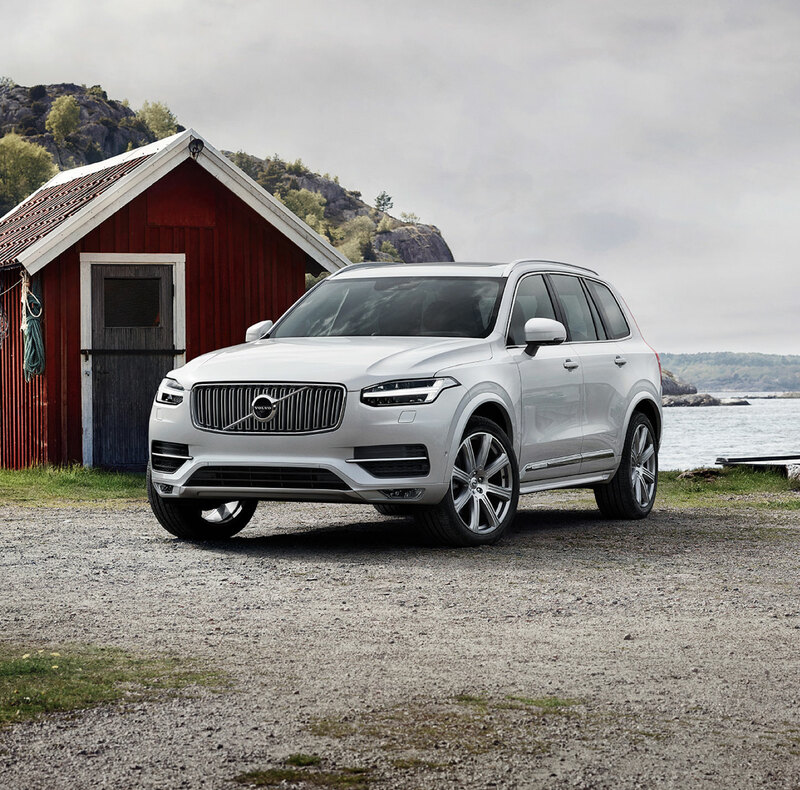 Satisfy Your Volvo Urge by Visiting " Serra Volvo Cars of Traverse City Proudly Serving Drivers in the Traverse City micropolitan and surrounding area. 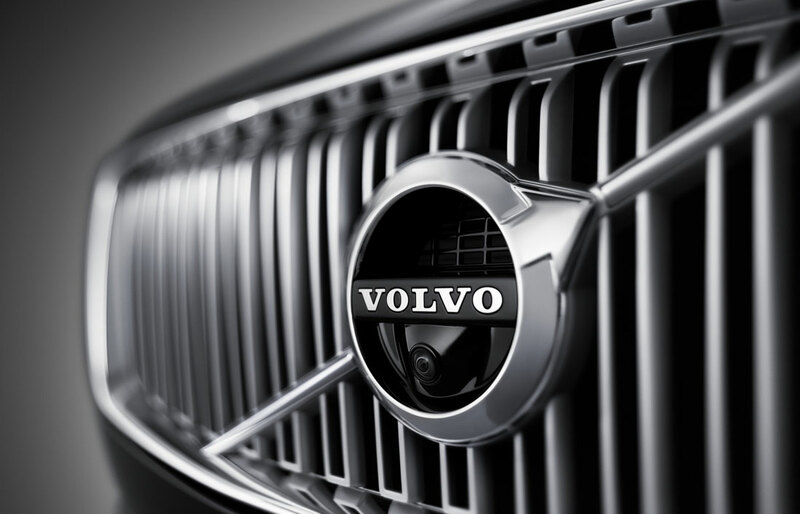 Whether it's a new or used Volvo, our skilled auto enthusiasts will help you find exactly what you're looking for. Looking for reliable service or a parts center? Come on down and get your fix at Serra Volvo Cars of Traverse City today! 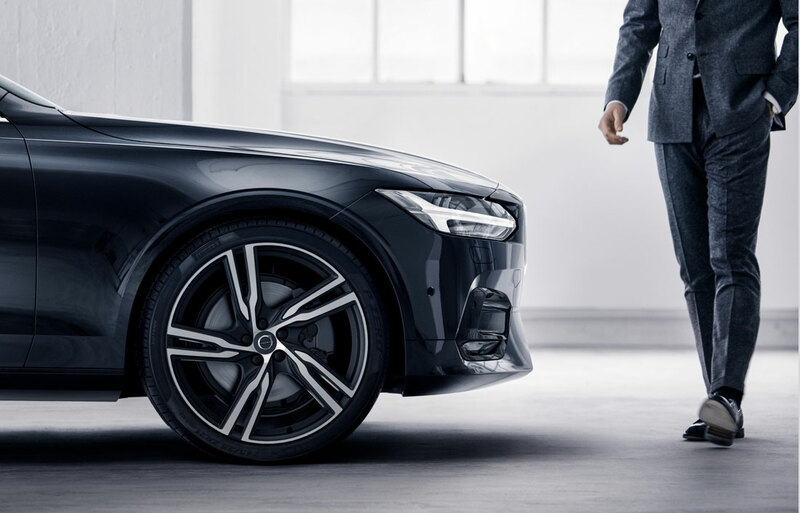 If you're in the market for a new 2019 Volvo, you know who to trust. For that reason, Serra Volvo Cars of Traverse City keeps a wide range of new Volvo V60, S60, XC60, XC40, V90 Cross Country and XC90 vehicles in stock. Be sure to take a look at what currently have to offer, and be sure to contact us with any questions. Of course, if a test drive is in order, we're more than happy to set one up at your convenience. Beyond simply selling new cars, our dealership is also known for giving Volvo models a second chance on the road by carrying an excellent selection of used cars as well. Each vehicle we receive from a previous owner is thoroughly inspected to make sure it's fit to be driven in Traverse City and the surrounding Mesick MI, Kallaska MI, Kingsley MI and Interlochen MI areas, meaning you can count on a reliable vehicle when you shop at Serra Volvo Cars of Traverse City. Our Serra Volvo Cars of Traverse City finance staff can take it from here to find a car loan or lease option that works for you. Sure, they're handy with numbers, but when it comes to serving our Traverse City, MI area customers, you'll find that every member of the team is a people person. And when it comes to securing low interest rates, their powers of persuasion will prove it. The best part is, after spending a little time ironing out the finances you can hop in your new Volvo and show it off. So what are you waiting for? Visit us at 1331 S. Garfield Ave in Traverse City, MI and Serra Volvo Cars of Traverse City will provide you with a helping hand you can rely on. No matter the service, your needs are our priority and we'll do our absolute best to ensure you leave with a smile. Because even though vehicles are what we sell, customer satisfaction is our business.